Future CCT meeting topics, dates, and locations are currently being explored. If you have an idea for a CCT meeting, review the information on "How to Propose and Plan a CCT Meeting." You can view recordings of previous CCT meetings on the SOT Webinars page. Contemporary Concepts in Toxicology (CCT) meetings are one- to two-day focused, open registration, scientific meetings in contemporary and rapidly progressing areas of toxicological sciences. 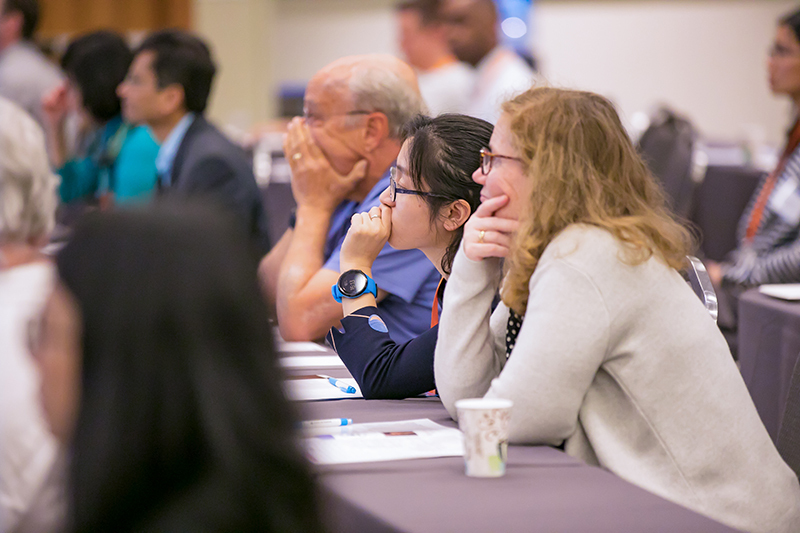 CCT meetings may be held as satellites to the SOT Annual Meeting and ToxExpo, Specialty Section, or Regional Chapter meetings or may be held independently. Meetings also may be held virtually. The intent of the CCT meetings is to provide a forum for dissemination and discussion of those developments that are likely to have the greatest importance for advancing the science of toxicology. In order to maintain the quality standards of the Society, only meetings in which SOT maintains scientific and administrative control will be considered as CCT meetings.